Modern living in a charming Surrey town, this scheme provided a new Station for the town alongside contemporary new homes, a Travelodge, Tesco's store, Costa Coffee among other retail units. 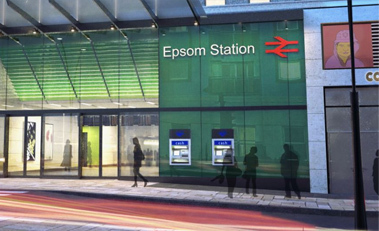 This development in the heart of Epsom town centre was granted planning permission in July 2010, the scheme introduced a new station ticket hall, car park and refurbished underpass access to the platforms. 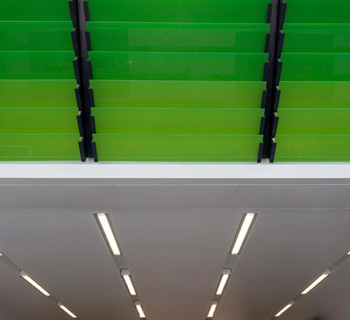 New facilities were provided on each platform to include provision for mobility impaired passengers and bicycle parking was increased. 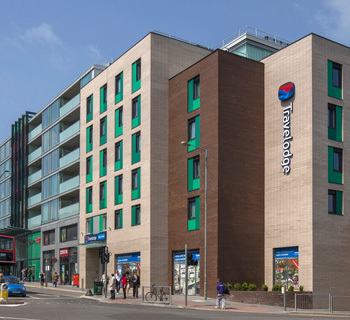 The development provided a new station for the town alongside new homes (including affordable housing), a Travelodge hotel, a Tesco store, a Costa Coffee and two other retail units. 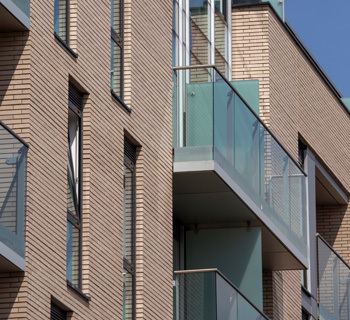 The private apartments in the development were purchased by FizzyLiving, a subsidiary of Thames Valley Housing. These spacious 1 & 2 bedroom apartments were designed to a high-specification and include integrated BOSCH appliances & wood finished laminate flooring throughout with many benefiting from a private balcony or terrace and exclusive access to communal areas. The scheme was completed in 2013. New homes above a new station quarter.